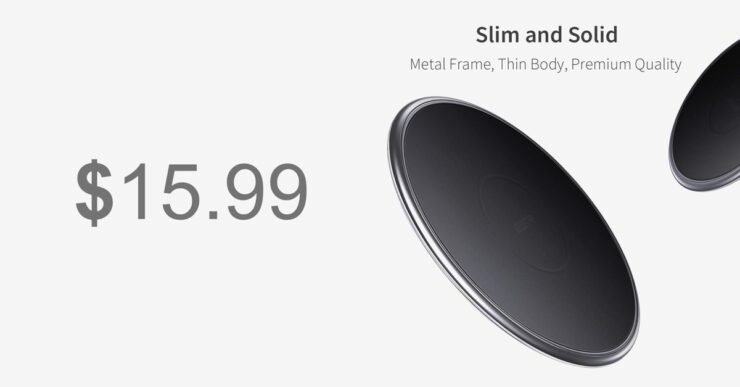 Looking for an extremely thin wireless charger? ESR has one, and it’s going cheap for just $15.99 today. Pick it up and join the wireless charging league. Wireless chargers are usually bulky. But this option from ESR takes things to the next level with a unique, thin design. That design does not mean in any way that it sacrifices in quality or charging speed. You get up to 10W of power output for fast charging devices. Are you an iPhone user? This wireless charger will easily do 7.5W of output whenever you place an iPhone on top of it. Speaking of the top, it’s made from an anti-slip material, ensuring that your phone stays in place the moment you put it on for charging. Also, the amount of power this charger is able to push out, it means that it will play absolutely nicely with smartphones that have a case around them. This charger is forged with night time charging in mind, therefore the built-in LED indicator turns off a minute after you place your smartphone on it, allowing you to focus more on your sleep and less on pulsating lights in the middle of the night. Also, this wireless charger has all sorts of built-in safeties that keep your device away from harm’s way during the charging process. There are over-current protections, protections against high temperatures and more. 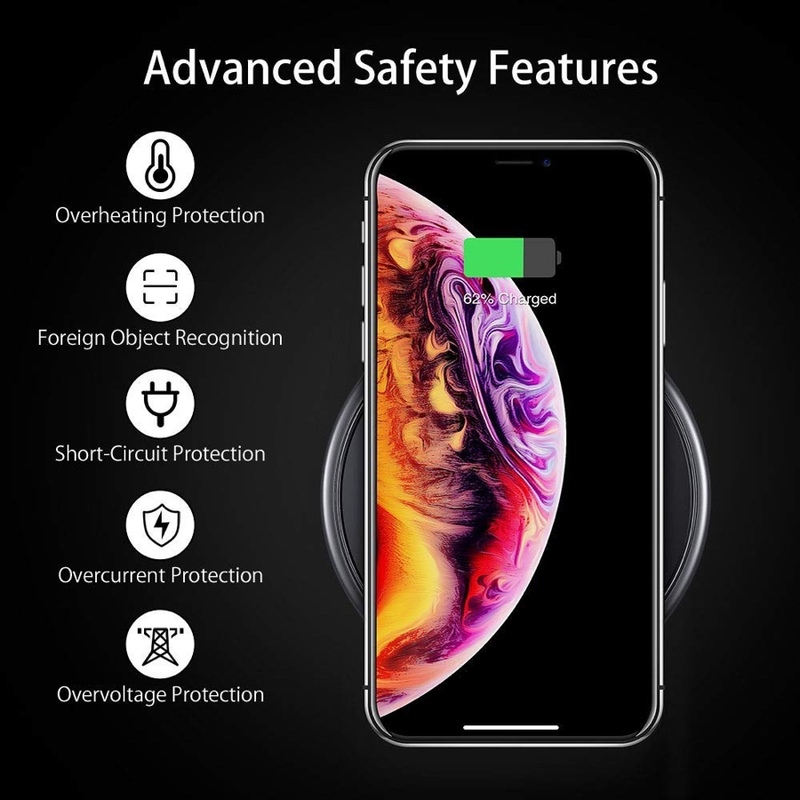 If you are ready to bag this wireless charger for your iPhone or Android device, then make sure you head over to the link below. Remember, enter the special discount code at checkout to pick this up at a low price of $15.99.